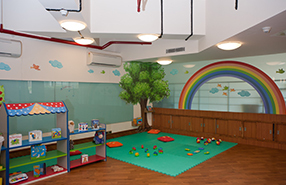 In a bit to assist parents in getting the hassle-free care, we have a dedicated day-care facility where babies, toddlers, and young children can get involved into various activities. 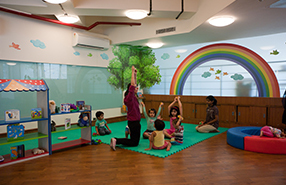 Besides ensuring a supportive environment, we are committed to providing complete security to children so that you can focus on your on-going treatment at the institute. 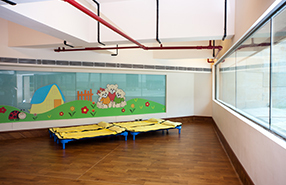 The activity centre offers a spacious, safe, healthy and multi-sensory environment for children to thrive in. We personalise care for each child based on his or her unique schedule, nutritional guidelines, and any other special attention he/she requires.